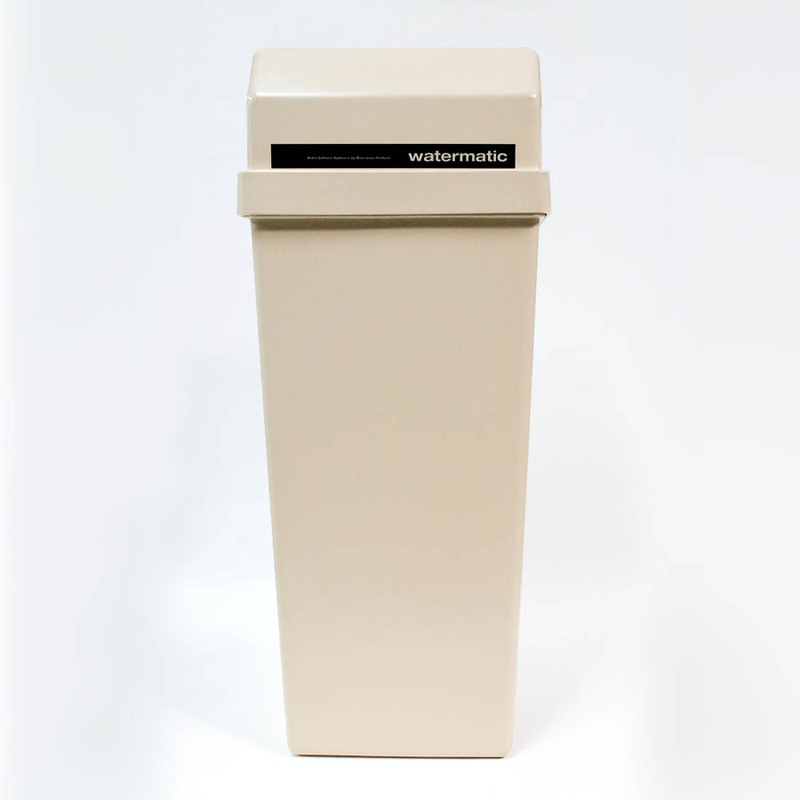 At Waterways we offer high quality water softeners for domestic and commercial use. 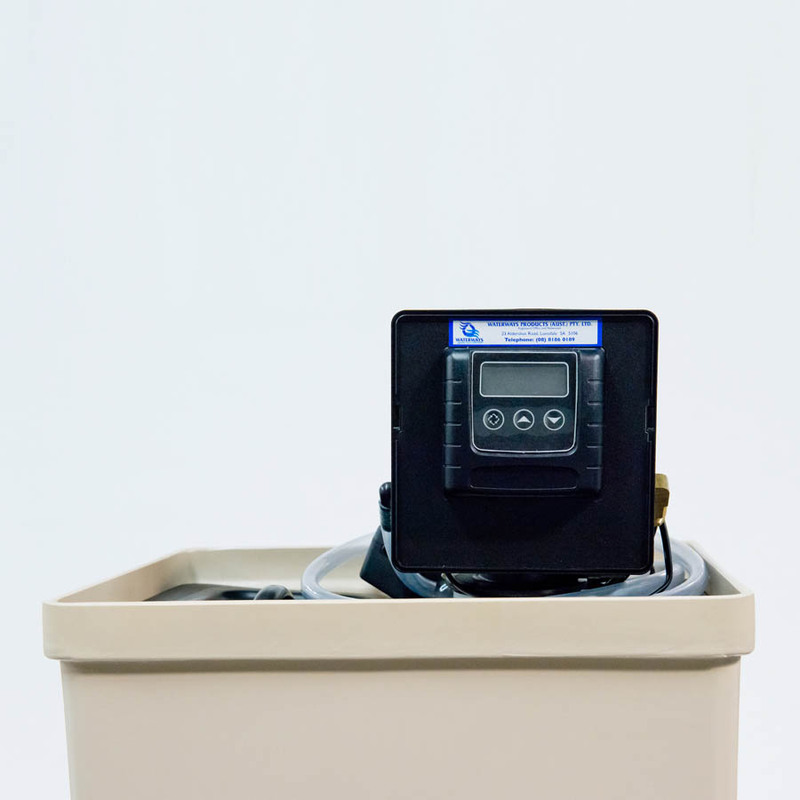 Whether you’re looking to improve water at your business or to get better quality water at home, we have water softener solutions to treat all the water you use. All our water softeners are assembled in our warehouse, so you get the best-made product, rather than an unknown, fully-imported model. 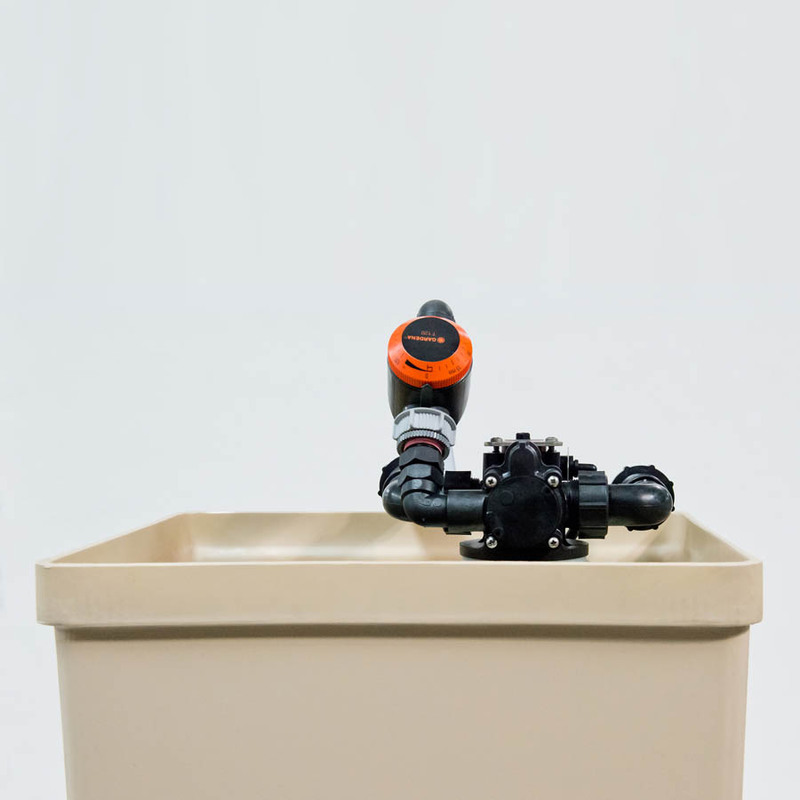 Our domestic softeners feature a rotomoulded plastic cabinet made here in Adelaide and all our softeners are designed to withstand Australia’s unforgiving weather. By investing in a Waterways softener, you ensure you get the best value for money. 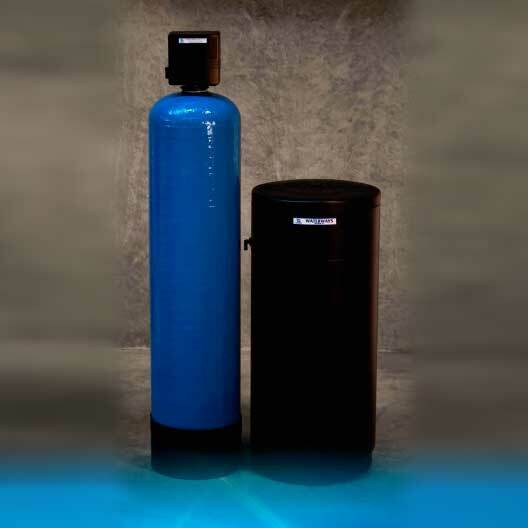 To read more about the health and other benefits of water softeners visit the below pages. For the very best water, make it Waterways water. Contact us today for a no obligation consult.